Insolvency and the travel industry is a very specialised part of insolvency and requires an Insolvency Practitioner with knowledge of and expertise in the sector. Dealing with Insolvent travel companies requires an understanding of how the travel industry operates and how consumers are protected. This quote from Chris Photi of the travel industry specialist accountants, White Hart Associates, demonstrates that the team at Antony Batty & Company has that experience. Antony Batty & Simon Parker have been dealing with travel insolvencies for over 17 years. Recent appointments include: Selsdon Travel Limited, Pinnacle Travel Limited, Hotel Connect, Global Enduro Limited and Sun4U Limited. We have good relationships with the regulators including the CAA, ABTA and IATA as well as the merchant acquirers, such as Barclaycard and Streamline. This enables us to act rapidly in situations where customers are stranded abroad and need repatriating, or find their holiday is cancelled before departure and need to rebook and lodge a claim with the Air Travel Trust Fund. 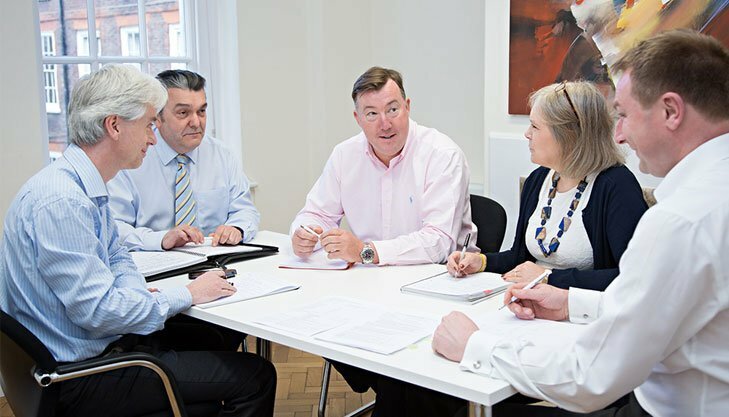 Our industry contacts help us to maximise realisations for creditors, often through a very rapid sale of the business and assets which include goodwill and can therefore lose value very quickly. Run a Business in the Travel Industry? If your travel business is facing insolvency, the sooner you contact us, the more we can help. Click here for some of our travel industry insolvency case studies. Our knowledge and experience of the travel sector means that we are well placed to respond quickly and decisively when a travel company becomes insolvent. Contact us or call us on 0207 832 1234 for help and advice.